Decorating the puja thalis is an integral part of Diwali puja. 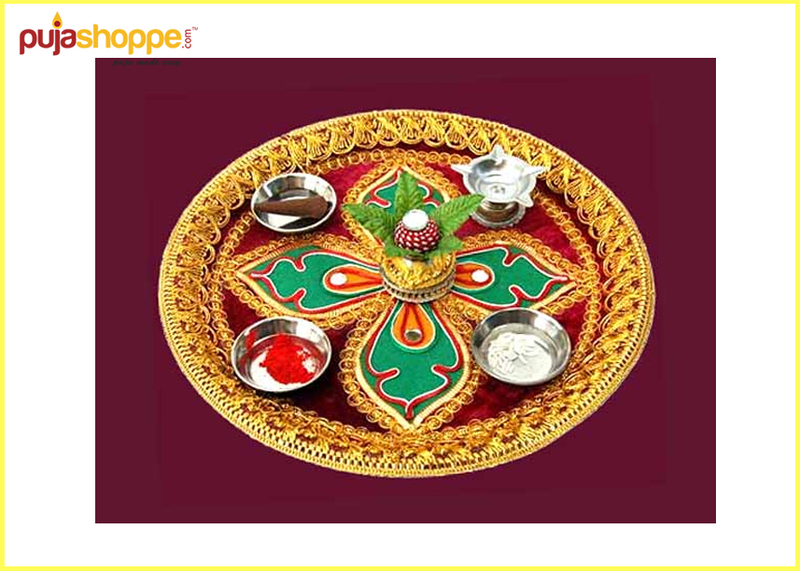 Nowadays, you can either get the thali from the market or can choose to buy puja thali online. Puja thalis are the metal plates made up of brass, copper, silver, steel, or sometimes gold, on which all the puja samagris are kept to perform the puja. During Diwali, the Hindus worship Lord Ganesha and Goddess Lakshmi, to invite prosperity to home. Both the online and the stores in the market will offer different thalis but if you choose to buy puja thali online then you will definitely come across more number of options at the best prices.